Instagram has recently confirmed its own live streaming implementation. According to CEO Kevin Systrom, this feature is really going to enhance the working of the platform. Streaming videos will be a good way for people to connect with their loved ones. 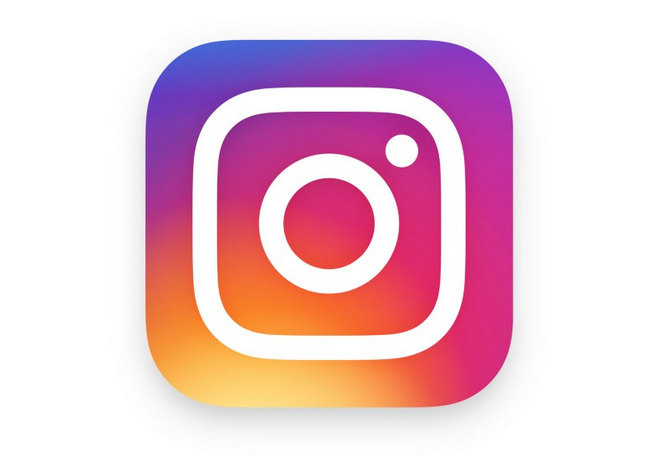 It is still not confirmed when the feature will be launched for Instagram users. This step is actually taken by Instagram for differentiating itself from the closely copying stories of SnapChat. It is continuing with the concept by adding enhanced features to it. There is still a confusion that whether Instagram posted images will also appear on Facebook. When users post an image on Instagram, it gets posted on Facebook by default. But this does not happen with Facebook users. Instagram’s live video approach can be similar to that of posting images but video feature has yet to integrate stories with its parent network therefore it’s not confirmed. Instagram has always been about sharing moments and this live video seems like a great extension for the app.